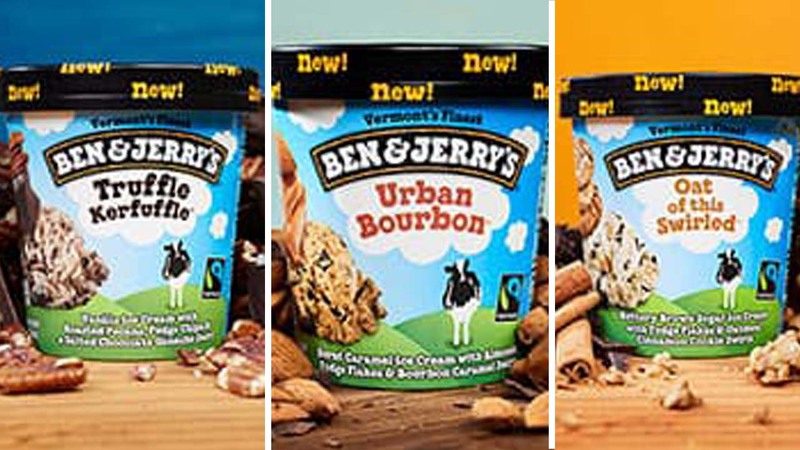 Ben & Jerry's is releasing three new flavors just in time for the most romantic day of the year. Whether you're observing Valentine's Day, Galentine's Day or Singles Awareness Day, ice cream makes everything better. 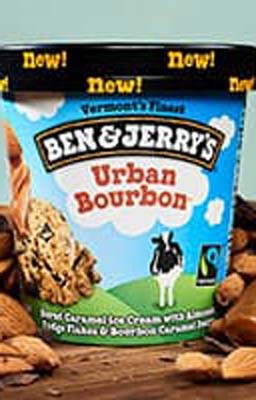 This February in addition to the staples of Phish Food and Chunky Monkey, you'll be seeing Urban Bourbon, Oat of this Swirled, Truffle Kerfuffle on the shelves. Urban Bourban is perfect for whiskey lovers and the heart-broken alike. It's a burnt caramel ice cream with almonds, fudge flakes and bourbon caramel swirls. Don't worry, you won't need a ID to purchase it. 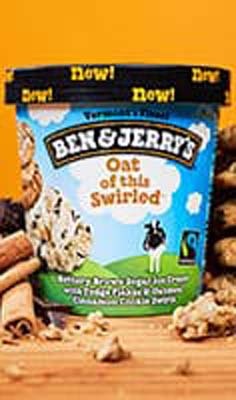 Oat of this Swirled will give you nostalgia for grandma's oatmeal cookies. It's a buttery brown sugar ice cream with fudge flakes and oatmeal cinnamon cookie swirls. 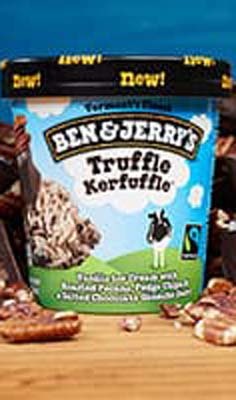 Truffle Kerfuffle is more than just fun to say. It's a vanilla ice cream with roasted pecans, fudge chips and a salted chocolate ganache swirl.